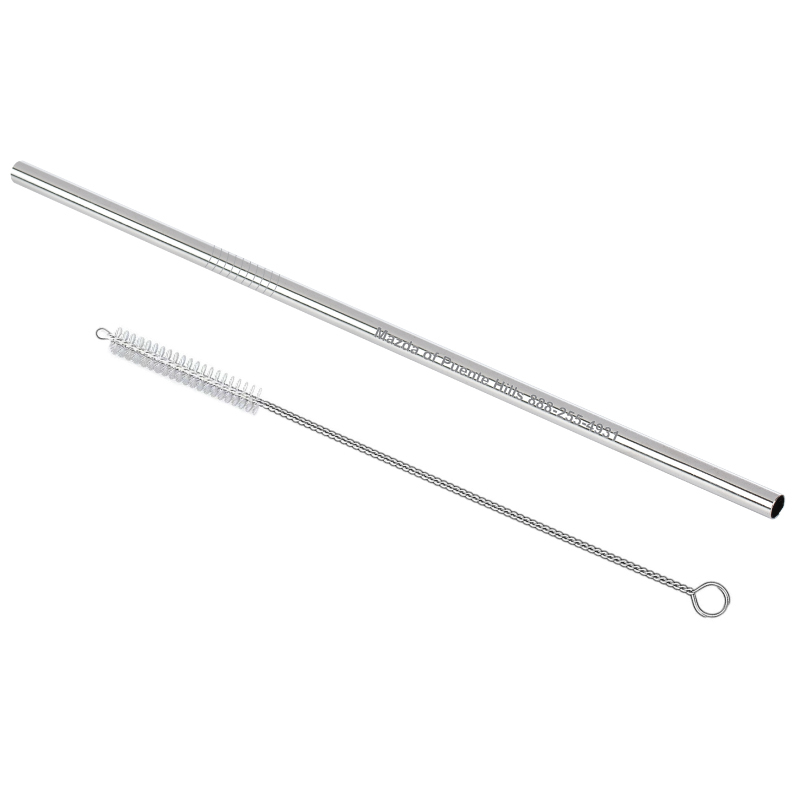 Product Details: Reusable and environmentally friendly stainless steel drinking straws. Each straw includes a straw pipe cleaner brush. 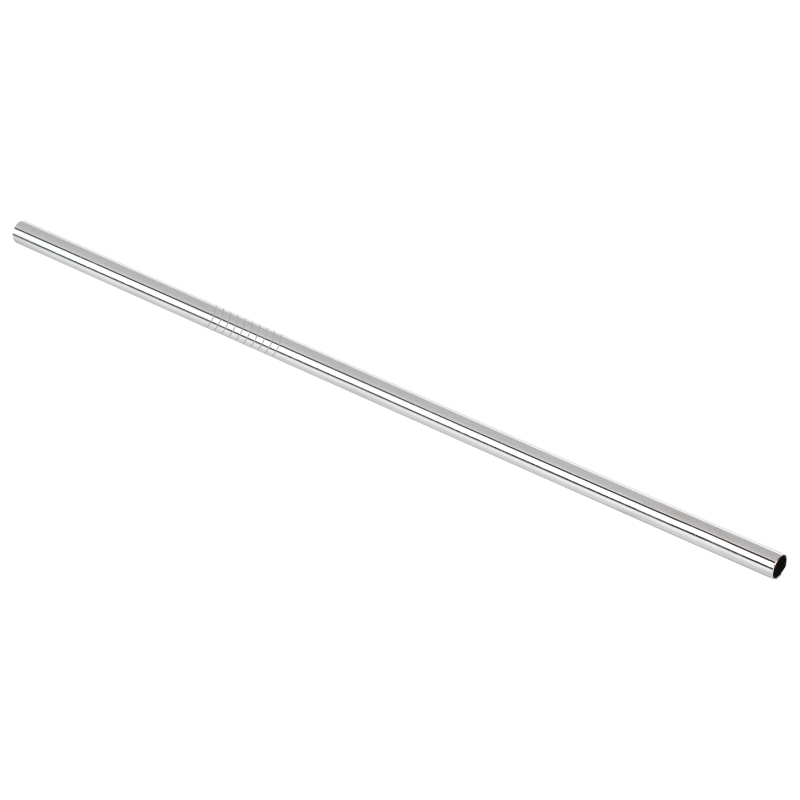 Straws are made from 18/8 food grade stainless steel metal that won't bend, rust, or stain. Safe, non-toxic and BPA free. Recommended for adults or children under adult supervision only. Should not be used when walking or driving. Item Size: 8 1/2" x 1/4"
Approx. Imprint Size: 4" x 1/8"
Carton Dimensions: 16" x 10" x 6"